Hello dearies! 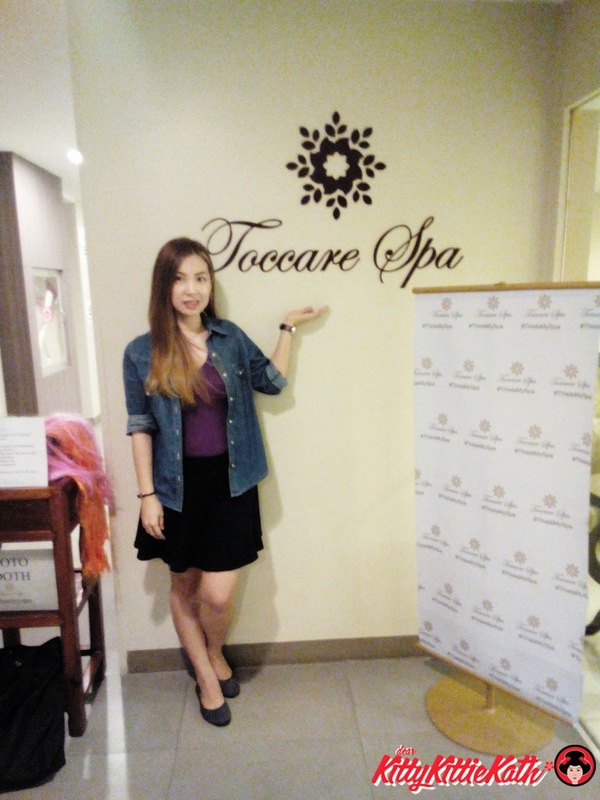 Three weeks ago, I was invited to have a “pamper me” day experience by one of the best spas in the metro based from the positive feed backs I've heard from some of the blog readers and it's - Toccare Spa. 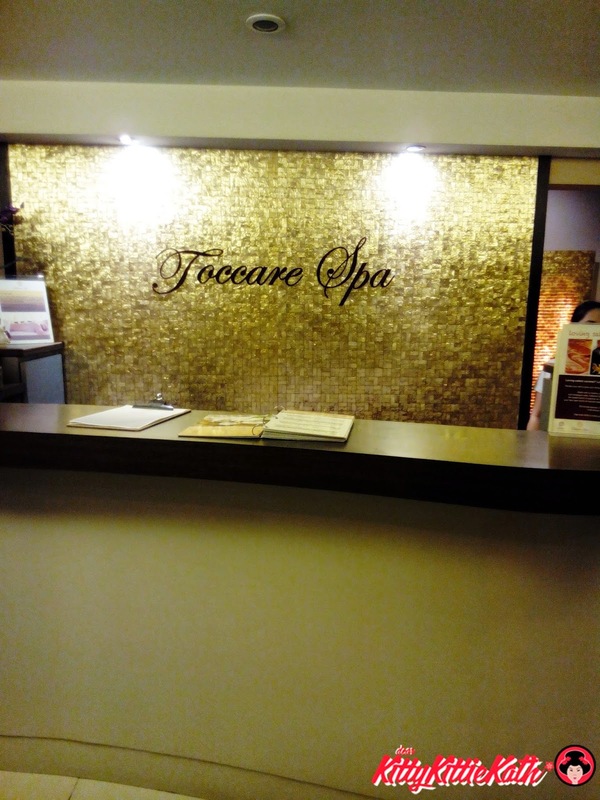 This is my first time featuring a spa here in my blog and because I had a great experience during my visit, I want all of you to see what Toccare Spa has to offer. I know that some of you have already experienced to go in a spa before or have the service done at home but the experience may differ, right? So now I asked, what are the things that you consider with your "me time" at the spa? What are the qualities that you look for a spa service and will say "This is my spa" after the treatment that you have availed? 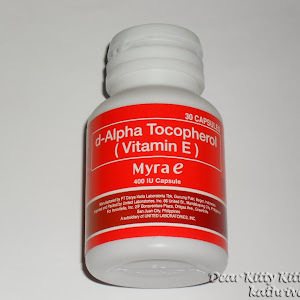 To answer the questions I asked above, let me feature Toccare Spa. I think I've found the spa where I want to relax and get pampered not only because of the great customer service and high-end facilities but because I can really say that "This is my spa". 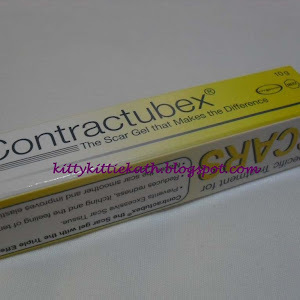 Click CONTINUE READING to know see more of Toccare's facilities and services. 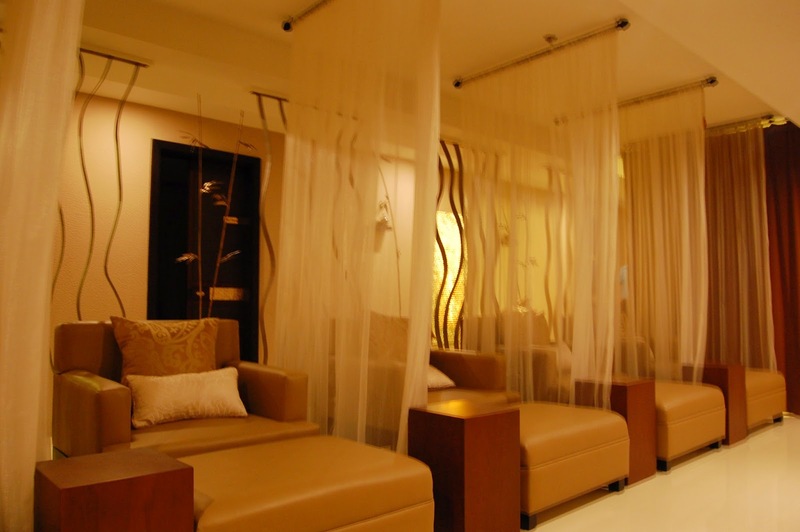 TOCCARE SPA at Antel Spa Hotel Suites is a place of escape from the busyness of Metro Manila. Toccare Spa draws inspiration from its Italian meaning of “touch”. We pride ourselves in providing personalized touch to all our guests, making their Spa Journey a remarkable experience. 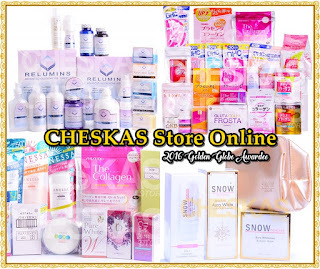 The Spa is managed and operated by Elohim Spa Solutions, Inc. headed by partners, Liza Del Rosario and Leah Dy. The next station is the hearing station. In this station, I choose got to hear what music I want to hear during my massage session. If you're already bored from the usual nature sound, there are other kinds of music that will surely make your spirits relax. Room scent may also be chosen as well as the music during the treatment with some options of spa meditative, classical and even pop music. After the first two stations, I was introduced to the rooms that Toccare offers to their guests. There are different kinds of rooms to choose from like couples room and the crystal room. Oh before I forgot, guests can enjoy the facilities that come with the spa treatments, sauna room, steam room, heated jacuzzi pools that all have a separate male and female areas. Who doesn't want these facilities?! I'm totally digging them all! I saw the sauna room, steam room and heated jacuzzi pools during my visit at Toccare Spa, if only I have a spare time that day I would really love to stay longer and try them all! Because Toccare spa wants to give the best relaxation to all the customers, they have another ritual before the spa session like the washing of hands with relaxing salts or hand scrubs. By washing my hands with the chosen scrub or salt, I get relaxed instantly. I sniffed my hands and the relaxing aroma from the bath salt I've chosen lingers on my hands. And now let's go to the most exciting part of this post, the signature massage and treatments that you should try during your relaxation. At Toccare spa, that I also want to call my ALL-IN-ONE SPA because they got everything covered from head to toe! Yes, you don't need to go to travel and go to one place or another just to have your hair treatment or manicure and pedicure done. It's all here!!! 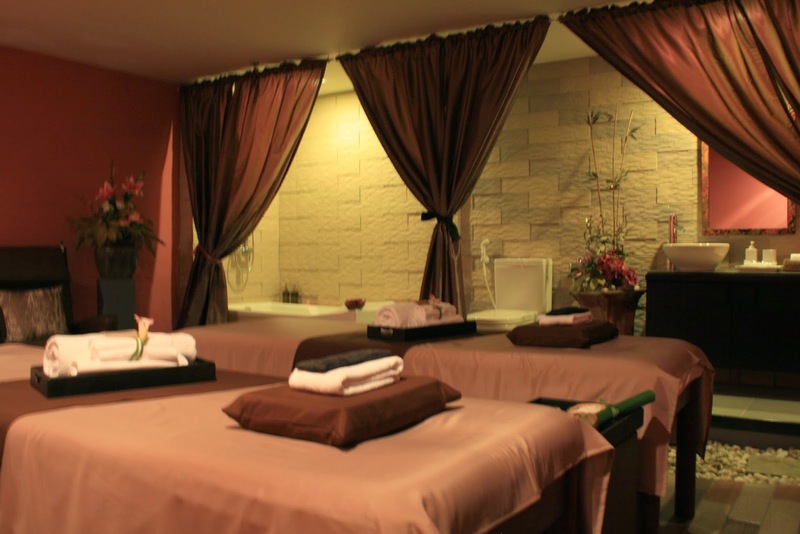 They have a diverse range of treatments from body massages, body treatments, waxing to nail services and spa cuisine. 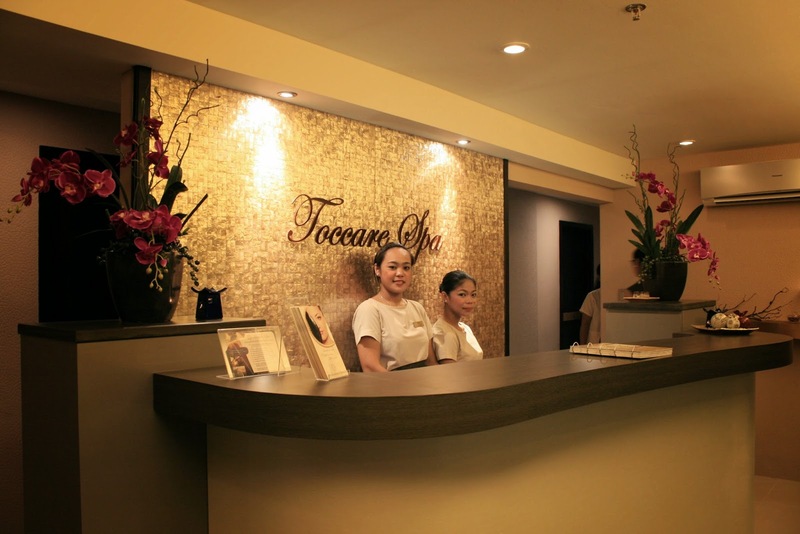 They boast of signature treatments that are found only at Toccare Spa. No matter what treatment is availed at Toccare Spa, they guarantee their client obtains not only a visible result but also a deeply relaxing experience. At Toccare Spa they ask you to encounter the true “Spa Experience” as their trained staff soothes your mind, pamper your body, and lift your spirit. This is the touch station by the way, they ask client what pressure they prefer. All therapists and staffs at Toccare Spa are well trained and professionals. My attendant that day made my day soo relaxing and I've learned so many things from her. From the do's and don'ts of a particular massage, the pro's and con's of each treatment and what treatment suits me best. I can say she's well-trained because she knows almost everything I asked her. Two thumbs up for the great massage and an ample amount of information. My attendant that day that I forgot the name :( Boo me! Another unique massage at Toccare Spa is the Healing Bamboo Massage. This massage uses a combination of the smooth bamboo and human touch in each stroke. Toccare Healing Gemstone Massage, a must try massage that focuses on healing thru rejuvenating massage strokes and healing crystals which are applied throughout the body. For those discerning spa guests who want the best in body care, our line of body treatment improve the texture of the skin and the contour and health of the body. 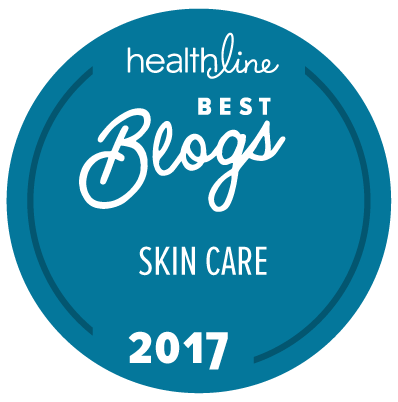 We highlight the chocolate raspberry truffle and coco crème soufflé as these treatments have it all, improvement of the skin thru the exfoliation, which is then followed by the absolute moisturizing effect of the chocolate or soufflé body wrap. A body massage or a hair crème completes the relaxing treatment. For a sculpting treatment, the Essential Sculpting Body Treatment is formulated to ensure our clients get the result they want and more, a slender physique and detoxified body. Other spa treatments offered include ear candling, hair removal services with choice of waxing or threading, nail services, hand and foot care like the green tea foot spa, which is exclusively done at the hand and foot care room. This impeccably designed room has 7 sizeable stations that are tailored for comfort with plush pillows propped while treatments are conducted. 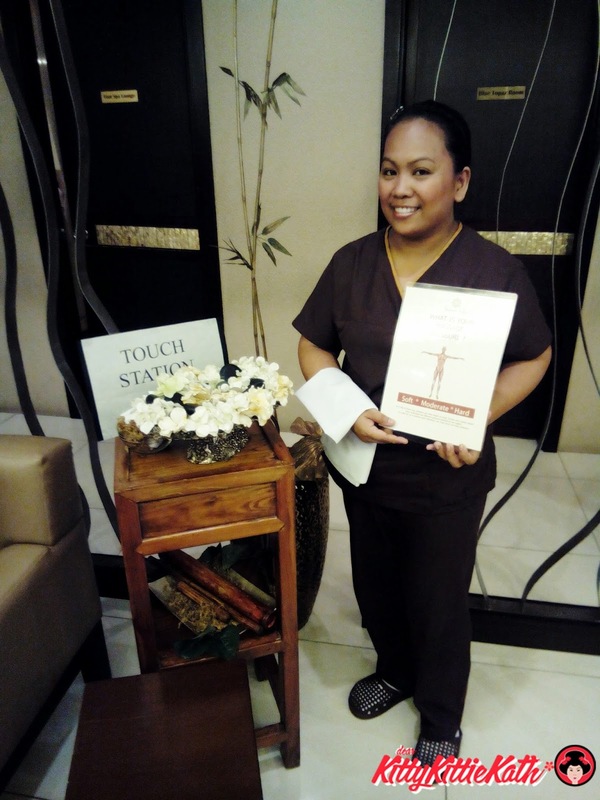 Thank you so much Ms. Leah Dy and the approachable, friendly and courteous staff of Toccare Spa. To tell you honestly I had another appointment that day after my visit at Toccare Spa. The massage was great, I didn't feel anything painful, heavy or sore all over my body. It's a good thing that there's no "bugbog" feeling the next day I woke up. It's refreshing to my mind and body because I had one of the most well-taken care of spa experience in my entire life. 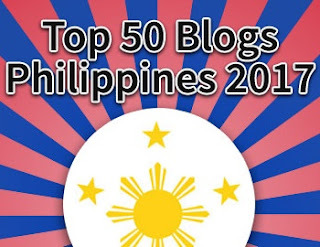 To all my FOREIGN readers, I highly recommend Toccare Spa when you visit the Philippines. 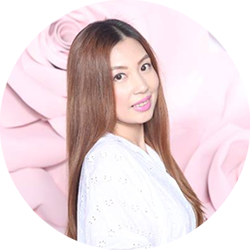 It's more fun here in our country and more relaxing because we have Toccare Spa, the spa that will take care of all your relaxation and pamper me time needs. 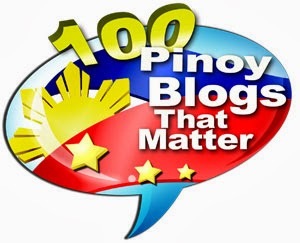 I encourage you to visit them if you have plans to go here in our country soon. Include this in your itinerary, it's only 20 minutes away from the airport. So before you have your tour why don't you relax a bit and have a stress-free vacation. You'll get your money's worth with Toccare Spa. Truly, this is my spa! that's a very good review! the spa looks very relaxing... there concept of stimulating the different senses to produce relaxation is very intriguing (in a good way). I'm so craving for a SPA right now! All tired from reading so many blog entries. Yes, this will be my to-go place if I ever visit Philippines! the place looks really homy. I will definitely try their spa as soon as possible. 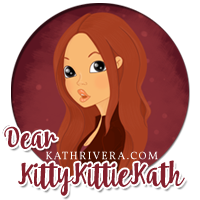 Such a good review, kath! It's so relaxing just by reading through your spa experience. 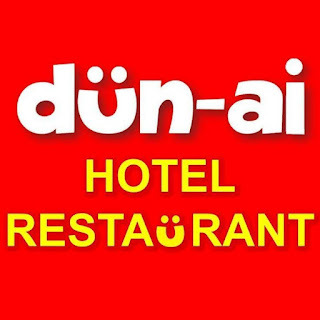 It's very important that the staffs are friendly and knowledgeable, so that the customers will have an excellent experience. 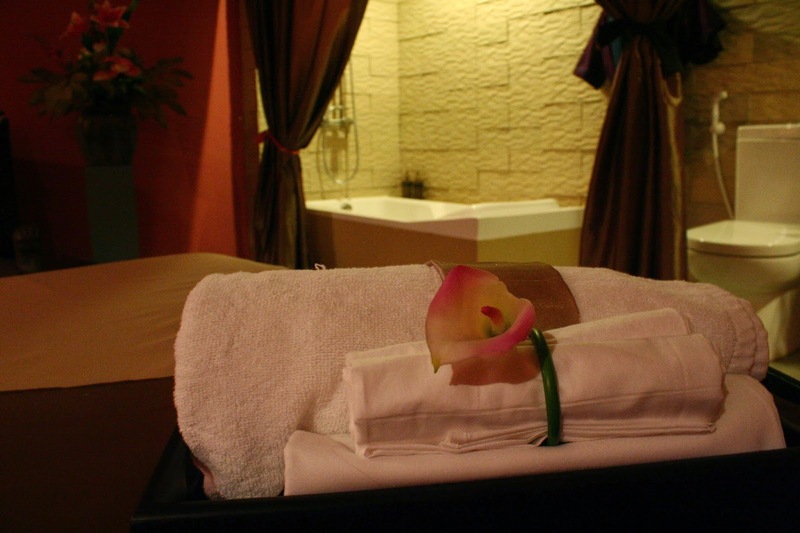 The Spa looks like a perfect place for pampering as they have top of the line facilities. Now I am motivated to book myself a spa day! That sounds awesome. What a cool spa! I love that they cover all the senses for full relaxation. 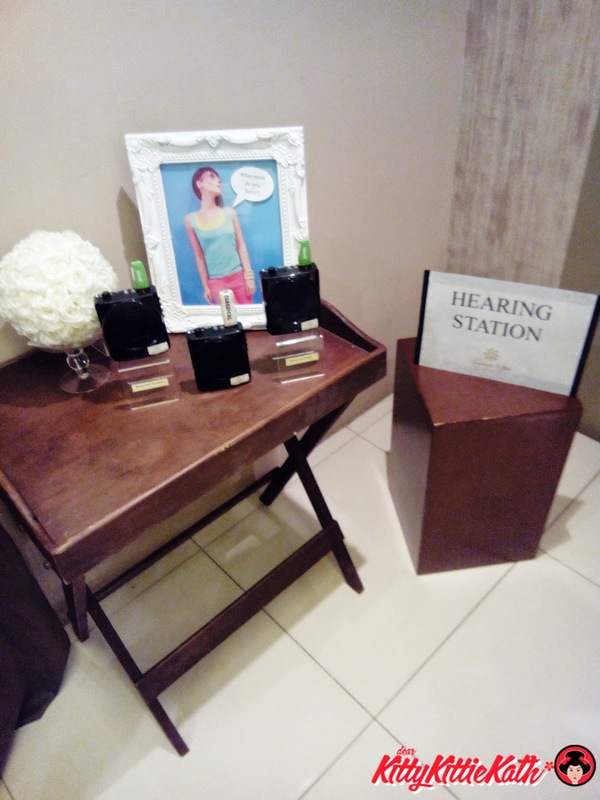 A hearing and scent station is really neat. What a fantastic afternoon. It looks like a great spa for a day of pampering. Looks like this is a very well thought out spa. I love going and getting a massage for my birthday and pampering myself with sauna and Jacuzzi afterwards. How I miss visiting some spa.. Last time I had a full body massage was way back in 2011. I'm so jealous! I wish that I could be right there now! I need a spa day! This looks like it would be a amazing place to spend a day getting pampered. 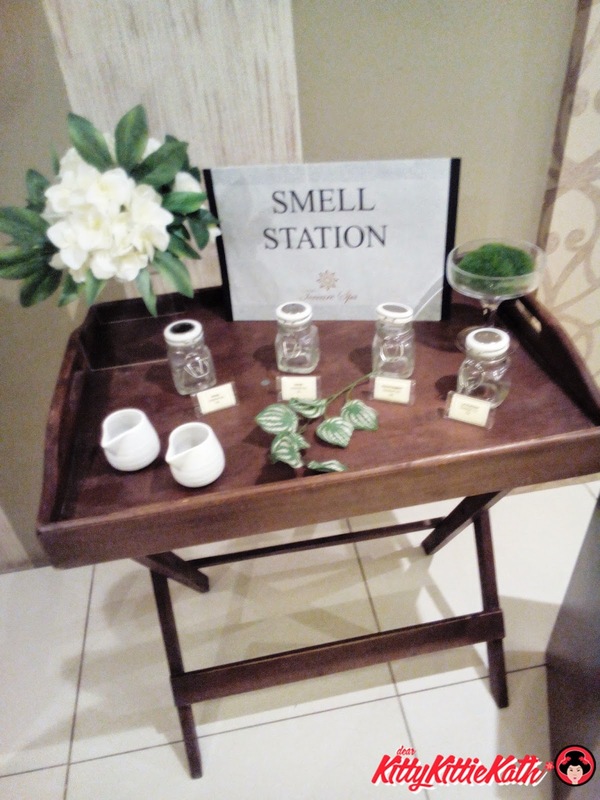 I really like the smell station and the hearing station. I would love to try many of there services. I've never been to a spa before. I would love to visit one. Looks a perfect spa for relaxation. Nice! That looks unbelievable! Stimulating the senses is a MUST, the way they do it is very unique. The prices nearly gave me a heart attack...but you certainly don't get that service for the $59 special! WOW. What an amazing experience that must have been! I've never been to a spa before except for one time and all I had time for was a facial massage etc. That was really neat, and the atmosphere was soothing, but I fell asleep. Guess raising four kids and now having 10 grandkids and 1 great-grandchild (as of last week) I'm use to and have to have NOISE & if I don't I fall asleep. I haven't been to a spa since my honeymoon. I think it's about time I go get pampered. I have been reading such nice things about this place. But would you believe I have never had a massage in my life? I'd definitely consider Toccare Spa, though, if I ever decide to go for one. 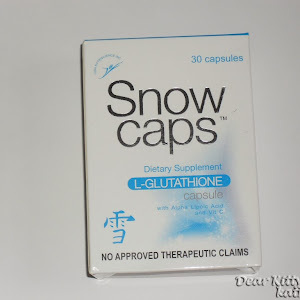 They have so much similarities with The Spa - but their prices are way affordable. I guess its worth the try. These spas are getting better every day! Keep this up and you'll be in spa heaven! Yee! Thanks for this! I am a spa lover and.. Thanks for taking the couple's spa a picture! Looks beautiful! This is truly an awesome review.That spa looks promising. I never been to a spa before. This looks like a great place to go. Thanks for sharing. I'm definitely adding this to my to-visit/to-try places. I wonder if they massage persons with scoliosis? I have always been rejected by some spa because they are afraid of my condition but when I've asked my doctor, he said it's nothing to wrong & instructed me to request for a mild massage. Love the fact that they have different stages. It shows how customer friendly the spa is. Btw, I followed you through the GFC. I'm looking forward your posts now. Hope I'll be worthy too of your follow. Toccare looks like a really great spa. Their massage can be quite pricey but I do want to give it a try. The ambiance is so beautiful, I'm sure the spa is worth it. What a wonderful oasis for you to visit and rest. I could use a spa visit myself... It helps relieve life stresses. I would love to have a spa day. I haven't had a massage and I don't know how long. Or my nails done! Oh, I am so jealous! I could really use a SPA pampering session right now. The place looks so nice and inviting.